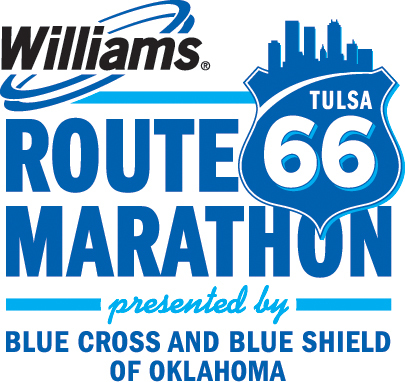 The “Elite 250” is the name for the first 250 individuals to register for the inaugural Route 66 Marathon in 2006. These individuals were guaranteed their bib numbers for life (numbers 1 - 250) and receive the same bib number any time they participate in the Route 66 Marathon events. Membership is closed and is limited to the first 250 people to register all those years ago!